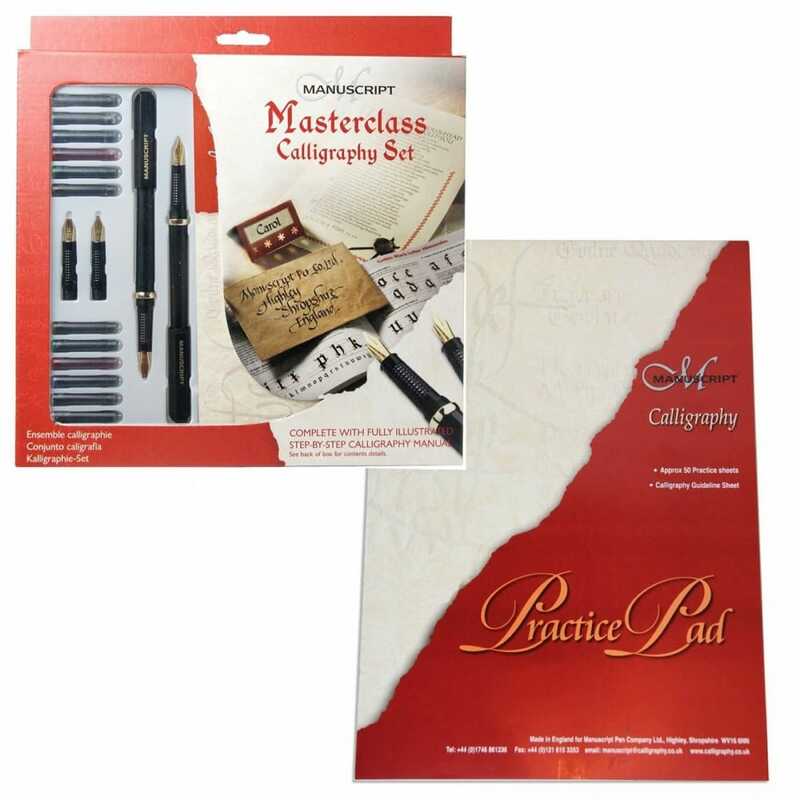 This wonderful Manuscript calligraphy practice pad is perfect to practice your skills. This pad is suitable for beginners as well as experienced calligraphers who wish to experiment with different writing styles. Includes one practice A4 pad with 50 sheets of practice paper (80gsm) and 1 guideline sheet: 8-1/2" width by 11-1/2" height.